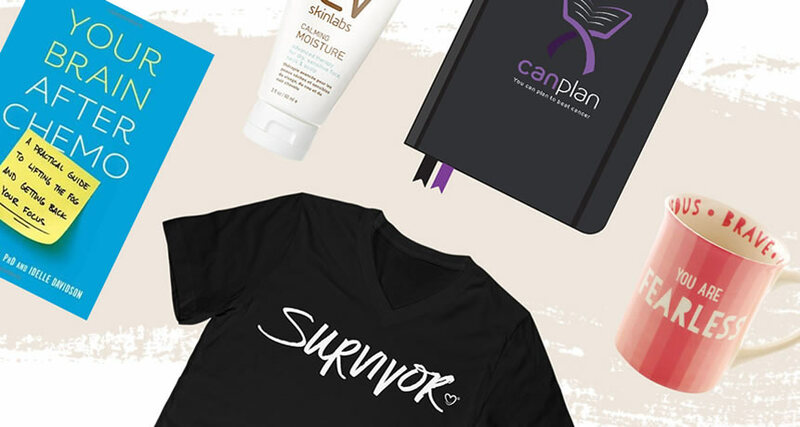 We are some of the more than 15.5 million cancer survivors* sharing the globe with you, and we'd like you to know a few things. We may be newly diagnosed, or many-year survivors, but we have each heard the words, "You have cancer". Those words have turned the lives that we knew and recognized upside down. The map we had been using has been torn from our fingers and we are still trying to reorient in a new and unrecognizable landscape. First, please be patient with us, we are mourning many losses. We are mourning physical losses. As cancer survivors, we all sacrificed parts of our bodies in the hope that we will live. Skin. Eyebrows. A breast or breasts. A lung. A prostate. The list goes on. For some the resulting scars are obvious, for others, they are not. After the initial loss of body parts, we are also dealing with physical side effects, including, but not limited to: sleep loss, fatigue, intimacy issues, numbness, pain (including joint pain), weight loss/gain, the ability to have a child, and the loss of physical activities we enjoyed. We are struggling to recognize the person in the mirror. We would like to ask you to please NOT be an "At Leaster." At least the cancer was contained. At least the children are grown. At least you have the help you need. At least they caught the cancer early. At least you didn't lose a body part you needed. At least. At least. At least. Cancer has touched us in deep ways and we are all dealing. Please don't minimize our struggle. Most of us would rather not be labeled as brave or strong. We would just like to be older. Second, we are dealing with emotional upheaval. We've got a roller coaster of emotions going on: anger and resentment, depression, shame, fear of recurrence, sadness, grief, love and gratitude, and guilt. We would like to escape this up-and-down ride, but we don't always know how. Please support us if we decide we need professional help. This is a normal and healthy step as we move forward into the future. For many of us, the urgency of treatment and surviving has pushed these emotions down. Just about the time you feel we should "put it all behind us," is when we finally have the strength to look at it. Which brings us to our next level of change and loss: relationships. According to the book, Dancing in Limbo: Making Sense of Life after Cancer by Glenna Halvorson-Boyd and Lisa K Hunter, "Just as [those closest to us] are breathing sighs of relief, we are emerging from our trauma-induced numbness." Sometimes this ability to step beyond the numbness comes months and even years after treatment. Many of us can say that cancer brought us closer to those we loved, but almost all of us have a story to share about relationships that were torn apart. For most of us, this is the hardest loss. Lastly, we are dealing with spiritual changes. We have had to face our own mortality, and it has been a challenge. We have questions. We have doubts. We may have held onto faith and we may have abandoned the entire thing as we found ourselves wrestling in the deep dark. Will you sit with us there, without judgement? Will you be a friend who is not afraid of unanswerable questions? If you are a person of faith, will you be okay with our anger? We need you, even if we can't tell you. Finally, we want to remind you that cancer doesn't discriminate. We are every skin color, age, and ethnicity. Please know your own body. Don't allow busyness or fear to keep you from appointments and doctor visits. Early detection and treatment does make a difference. We are thankful that there is life beyond cancer. Having this disease has made us appreciate every day and we can't wait to celebrate that FULL LIFE with you. Signed, The World's Cancer Survivors *this is a United States number, found at www.cancer.org. There is no current data of worldwide numbers. Do you have anything to add to this letter? Share in the comments below! Lynne Hartke writes stories of courage, beauty, and belonging—belonging to family, community and to a loving God at www.lynnehartke.com. Her cancer story, Under a Desert Sky, was published in 2017. Her biggest take-away from having cancer: Quit waiting for someday.